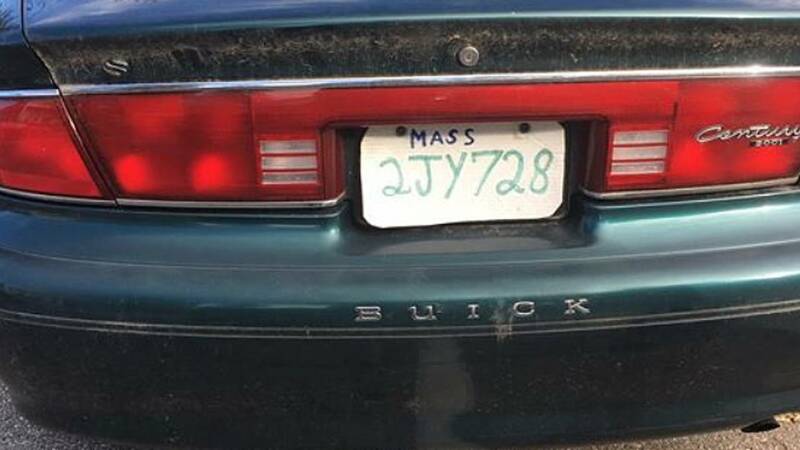 A Massachusetts man was pulled over Sunday when police realized his car featured a homemade license plate, according to The Associated Press. Upon further review, the Hopkinton police discovered the license plate was made from a pizza box and felt tip markers. 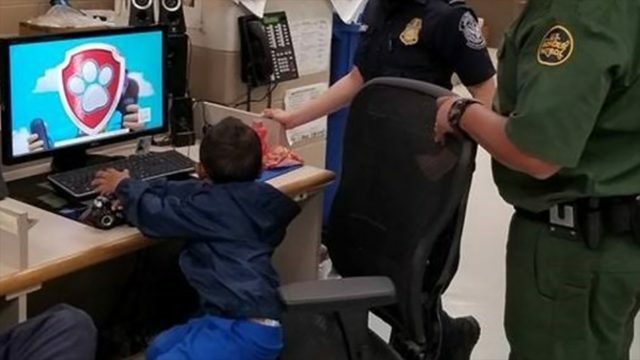 The department followed the encounter with suggestions for making license plates on its Facebook page. Police say the motorist is being charged with operating an uninsured and unregistered vehicle and attaching "fake home made" plates.